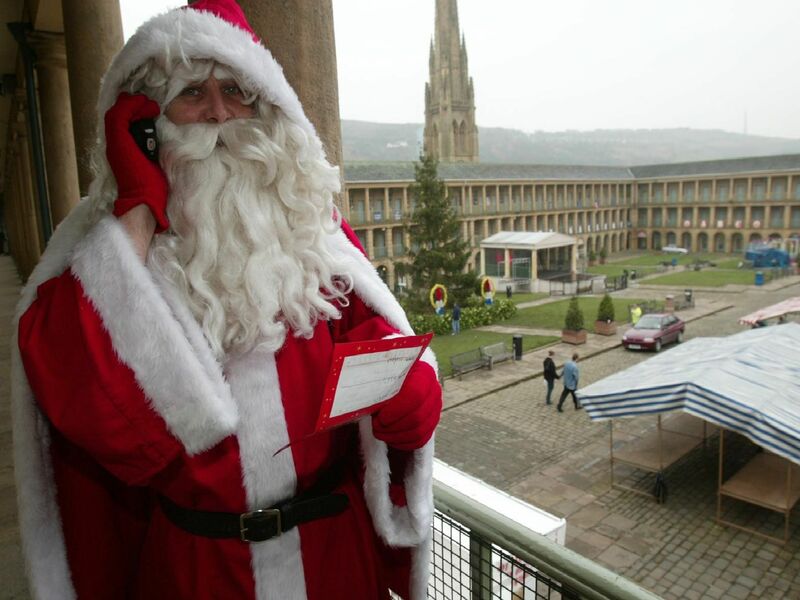 The Piece Hall has played host to a number of Christmas events and lights switch on down the years. For those of you who loved the famous grass and cobbled grounds we take look back at the festive events in the Grade I listed building before its multi-million pound renovation. Alicia Jones and Mark Durson from Boosters (Calderdale Mencap) with Christmas decorations made for sale at the Piece Hall n 2003. Crowds gather inside the Grade I listed building in 2009.